New York’s Beast Coast collective – a loose collection of artists including Flatbush ZOMBiES, Joey Bada$$, The Underachievers and others – has artists that have been collaborating since the beginning of their careers. In 2019, the crew will celebrate their individual and collective successes with a series of shows, including a performance at Colorado’s iconic Red Rocks Amphitheatre on Saturday, April 13. Flatbush ZOMBiES and Joey Bada$$ will co-headline the show, with The Underachievers, Kirk Knight and Nyck Caution opening. 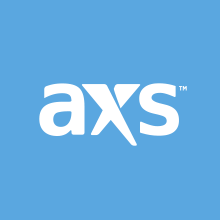 Tickets are now on sale right here on AXS.com. Although a Beast Coast album has yet to be confirmed, fans of the artists still have a lot to look forward to this year. 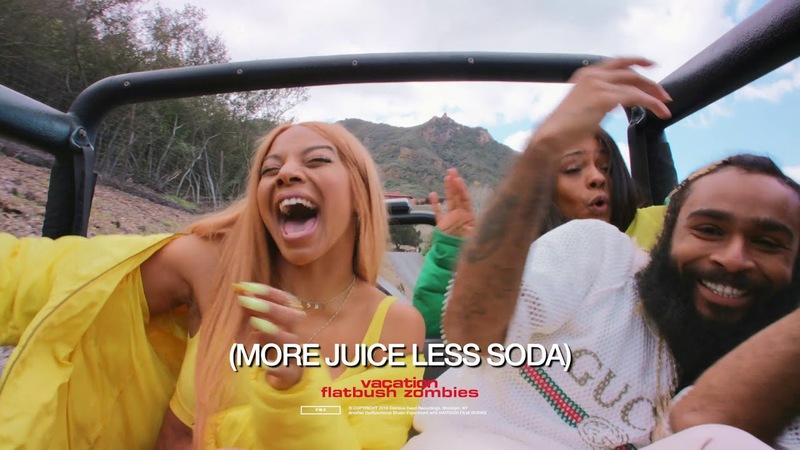 Following their earth-shaking performance on James Corden with the USC marching band last month, Flatbush ZOMBiES announced that their follow-up album to 2018’s Vacation in Hell is “on the way.” Meanwhile, Joey Bada$$ recently confirmed that the long-anticipated new album from his Pro Era crew is “done.” The rapper said they’re shooting videos this month and eyeing a first quarter release. As they proved on Corden (and at last year’s Smoker’s Club Fest in Long Beach), Flatbush ZOMBiES are explosive live performers and, based on past collaborations like “Did You Ever Think?” and “Vacation,” the trio should have even more energy when joined by Joey Bada$$. Check out their video for “Vacation” above and follow this link to get tickets to their April 13 show at Red Rocks.